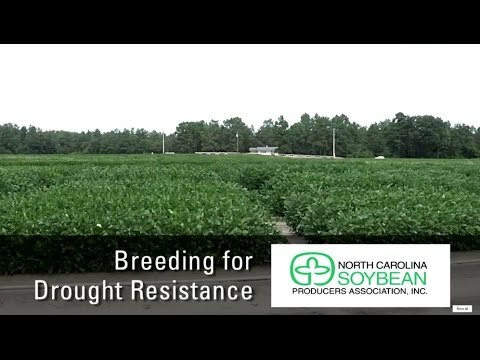 Dr. Tommy Carter discusses the breeding for drought resistance project and the importance of incorporating exotic material into soybean varieties. Part of this work was sponsored by the North Carolina Soybean Producers Association. 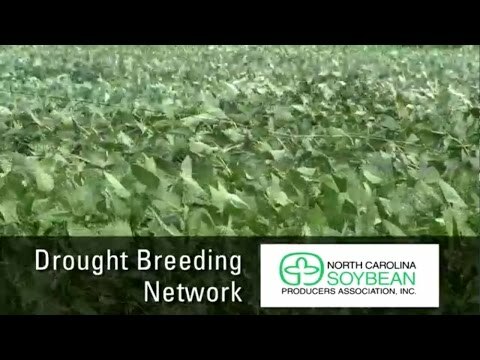 Dr. Tommy Carter discusses the history of the soybean drought breeding project and the importance of having test locations across the United States. 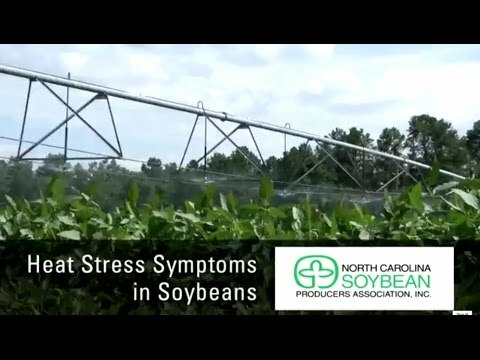 Part of this work was funded by the North Carolina Soybean Producers Association. Dr. Tommy Carter discusses common symptoms in soybeans experiencing heat stress and drought. Part of his drought breeding research is funded by the North Carolina Soybean Producers Association. 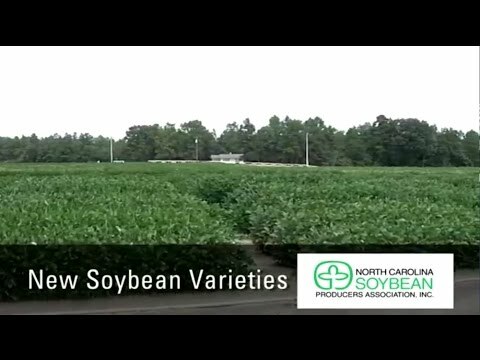 Dr. Tommy Carter discusses the history of some new high-yielding, conventional soybean varieties that will be released by NC State. These varieties were developed with funding from the North Carolina Soybean Producers Association.